In downtown London, I had experienced my first childhood memories of trains and candy. All these years later, in a small, quiet adventure on Central Florida’s SunRail, I had indulged myself again but, with a moment of reflection. 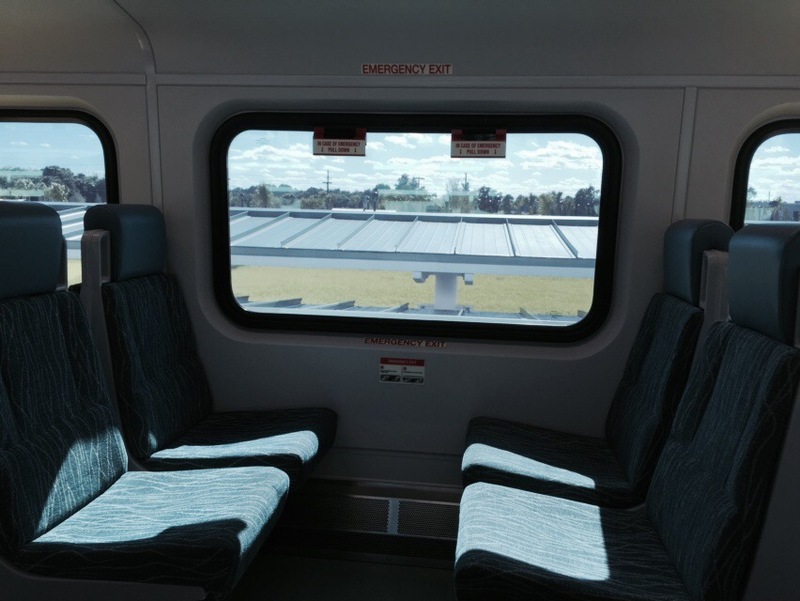 Gazing outside the box car’s windows on Interstate 4, the ride had recalled some of my other journeys’ across the ends of the United States. Listening to the rhythmic clanking of the wheels over the tracks, I had remembered trips to Washington D.C., San Francisco, California, Boston, Massachusetts and Miami, Florida. Each commute had the unique appeal of the respective metropolitan area. Yet, all had encompassed a degree of random unexpected chance. With the certitude of departing and arrival times, my job was day dreaming of exploits for every endeavor with sights, sounds, tastes, and other sensations. Enroute back to Maitland, a grouping of friends across the cabin were joking about the news of the day. It was charming compliment to another family with their small children pointing outside to the passing trees and houses. All of these travelers had invoked a similar sentiment, the joy of moving somewhere between one’s future and past. This entry was posted in Central Florida and tagged central florida, childhood memories, Debary, Florida, Maitland, public transportation, railroad, SunRail, trains. Bookmark the permalink.